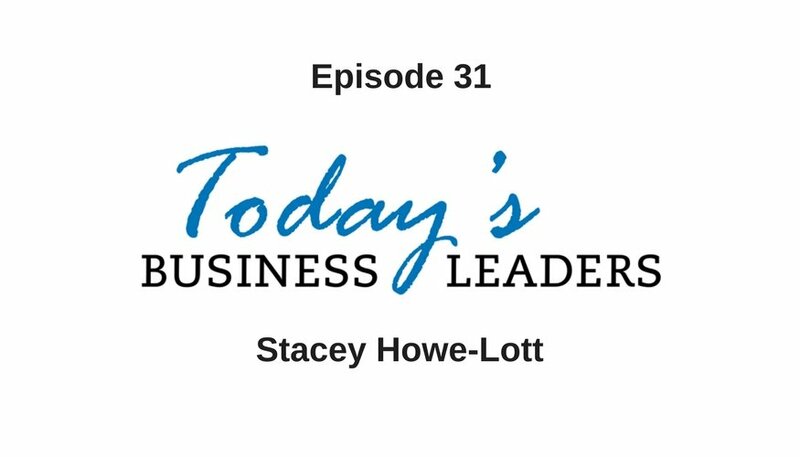 Stacey Howe-Lott never planned to become an entrepreneur, but that’s exactly what she ended up doing. After launching an online tutoring business, Stacey has helped countless kids learn how to take on the SATs and ACTs while also learning how to run her business. In this episode of Today’s Business Leaders, Gabe and Stacey talk about taking the path less traveled, utilizing your strengths and time efficiency. Stacey holds a Master’s degree in education but ended up taking a different career path. Over time, she began tutoring and eventually this led to helping students prepare for the SATs. While sorting through the available practice materials, Stacey realized the quality was incredibly poor, so she made her own preparatory materials. “If anyone else had done a remotely okay job, I wouldn’t have become an entrepreneur. But there was nothing else, and it was so pathetic what was out there,” Stacey explains. Initially, the SAT math was difficult, and marketing continues to be a challenge, but all along Stacey had unwavering confidence in her ability to teach. By playing up her strengths, she was able to take a different track than the other SAT tutors and programs out there. Her marketing isn’t flashy, and she doesn’t offer package deals, but her model serves her clients. Based on her students SAT scores and her personal referrals her business plan is working out nicely. One of the biggest advantages of Stacey’s business is the flexibility. Her schedule is cyclical, but she typically works 5-10 hours per week for about nine months out of the year. This allows her to grow her business, but more importantly spend time with her family. Stacey enjoys teaching, and it comes naturally to her, so she is able to effectively help her students and this streamlines the entire process. Once she figures out how to reach each student, she can help them tackle the necessary material. By streamlining her process, Stacey helps her students improve their test scores while also efficiently managing her time. Listen to the entire episode to learn more about Stacey’s entrepreneurial journey and find out which essential skill she feels is becoming more important in this economy. Reach out to Stacey via email, her website or facebook. Listen in to Gabe’s conversations with other entrepreneurs to gain more insight and advice. You can also find out about the free courses and solutions available from Gabe’s company, Business Marketing Engine.